The management of entity objects with large number of properties and mass data exchange with external data source are common requirements in lots of application software development, while its implementations are very similar. A metadata-based unified implementation scheme is proposed to mitigate the duplicate code and to improve productivity of the programmer. The scheme addresses an object-oriented design paradigm, and a general mass data exchange framework with Microsoft Excel as mediator. The proposed methods improve the abstraction level of software design and the adaptability to changing requirements, and practical applications validate the feasibility of the methods. M. Fowler. Using metadata. IEEE of Software, 2002, 19(6): 13- 17. J. D. Ullman, J. Widom. A first course in database systems. Pren- tice Hall, 1998: 7-8. 李晓航, 胡晓鹏. 基于元数据的通用数据维护框架设计[J]. 计算机工程, 2010, 36(20): 80-82. E. Guerra, F. Alves, U. Kulesza, et al. A reference architecture for organizing the internal structure of metadata-based Frame- works. 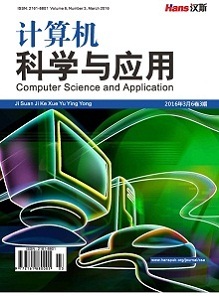 The Journal of Systems and Software, 2013, 86: 1239- 1256. 蔡昭权, 卢庆武, 郑宗晖. 基于元数据的快速开发平台设计与实现[J]. 计算机工程, 2009, 35(9): 60-62. 金勇, 兰放. 基于同步模式的EXCEL与.NET数据交互[J]. 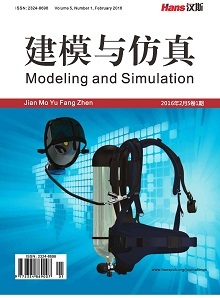 武汉理工大学学报–信息与管理工程版, 2010, 32(4): 557-560.